In our last blog we discussed the National Highway Traffic Safety Administration and the role it plays in keeping us safe out on the road. The NHTSA is part of the Executive Branch. Its job is to perform studies on accident frequency and automobile related deaths. Most importantly, the NHTSA upholds vehicle safety standards. 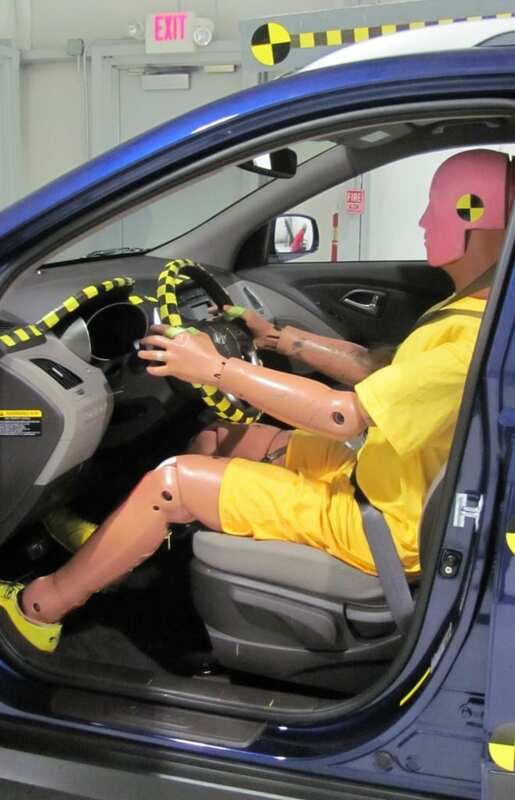 Aside from the NHTSA, another major advancement in vehicle safety has been crash testing. Through crash testing, car-manufacturing companies have been able to manufacture vehicles that are more likely to protect drivers and their passengers in the event of an accident. How is Crash Testing Done? Typically, a crash test dummy that simulates a human is placed in the driver’s seat of the vehicle. To create an accident like situation, the vehicle is driven into a concrete wall. The dummy is equipped with a number of sensors that indicate the amount of force on each body part during the crash. You may have seen an example of this on commercials or television shows. Often times frontal impact tests are used, but there are other types of tests performed. To ensure safety vehicles also have to undergo rollover tests, side-impact tests, and both small and moderate overlap tests. These tests are done to accumulate data on every collision type imaginable. The more data car manufactures have regarding collisions, the better. What has Crash Testing Accomplished? Crash testing has led to a number of major safety innovations. The data produced by the rigorous scientific observations during crash tests has contributed to safety breakthroughs such as crumble zones and side-impact airbags. Additionally, crash test results are released in consumer reports. If a vehicle receives a bad crash test rate, the vehicle is less likely to sell. After all, who wants to purchase a car they know they won’t be safe in? In 1998 the Rover received a one-star crash rating on a possible five star scale. Sales of the vehicle plummeted until its production was discarded entirely.